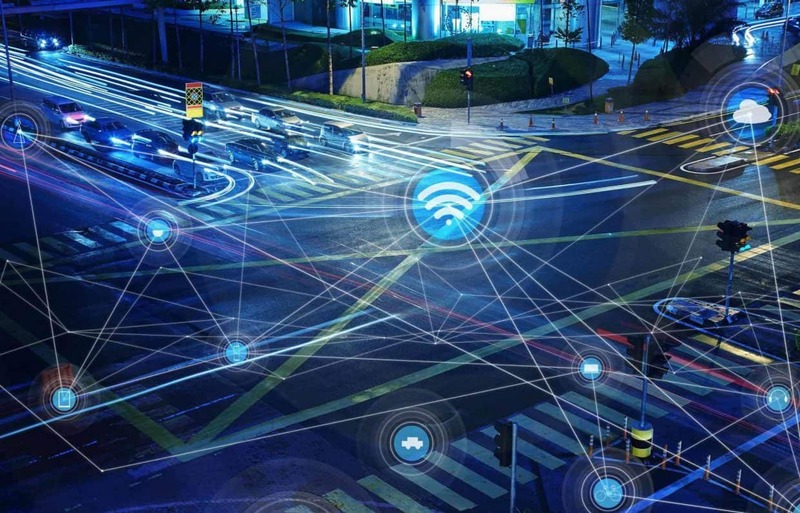 Technology continues to make vehicles smarter, more fuel-efficient, more connected, and even driverless. These seismic shifts will shape transportation’s future for years, if not decades, to come. In an ongoing collaboration with the consulting firm KPMG, we partner with industry leaders to debate, discuss, and strategize about the future of the automotive industry. Through this 360° lens, we have identified four primary trends that we predict will transform auto companies’ business operations, products (vehicles) and customers (drivers). Car manufacturers take between a five-to-seven-year cycle to innovate on the fundamental building blocks of a vehicle. In contrast, technology companies refresh their products and underlying technology in drastically shorter development cycles. To compete and stay relevant in the age of rapid development cycles, focus on building relationships with best-in-class technology providers rather than developing these technologies in-house. As the convergence of technology and automotive continues, the pace of innovation will accelerate even more. Our cars will become our “living room on wheels” or “office on wheels.” Infotainment systems were only the beginning. In an effort to always be “in the know,” communication from and to medical and consumer devices are all finding their way into our dashboards. After the proliferation of ride-sharing services, self-driving vehicles are the next big thing that will change the face of the automobile industry as a whole. Meet mobility as a service (MaaS). Economic efficiency, practical utility, and environmental benefits are making car owners reevaluate the need for car ownership. Why own one car that sits unused in the driveway for 90 percent of the time when you could choose an autonomous one to pick you up within a couple of minutes? Families no longer will require multiple cars to get to work and school when a single car can pick everyone up and drop everyone off at their respective destinations. 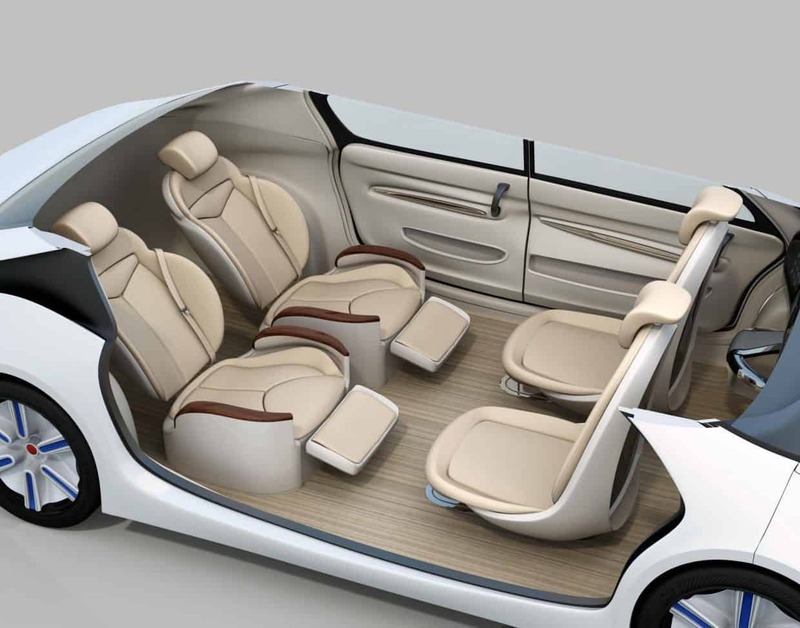 In fact, KPMG predicts that sedan sales will drop from a current level of 5.4 million units to 2.1 million in 2030 due to mobility as a service by autonomous vehicles. We expect that two prominent demographic groups – millennials and boomers plus (45 – 75-year olds) will be placing top priority on this changing relationship on vehicle ownership. When they do decide to invest in a car, it will be the car they want to drive rather than the car they need to get around every day. If you’re an automaker tackling MaaS, you must transform your thinking to serve a highly segmented customer base. Transportation needs vary wildly based on a number of factors: location, number of passengers, distance, journey purpose, geography, and local circumstances. In the Islands of Autonomy, KPMG introduces the idea of islands, or mini markets of metropolitan areas with their own distinct demands. These distinct demands will determine the specifications of the car that is best suited for each type of task. For example, will a city-dwelling passenger commuting to their city-based job require the same vehicle as a suburban passenger looking for transportation from the suburbs to the city center? The answer is likely no. You need to know the characteristics of the islands you want to serve and design your vehicles accordingly in order to succeed. As an automaker, you must remain ahead of the curve and strive to get inside customers’ minds to anticipate their current and future needs, working within a complex ecosystem of technology partners to prioritize and meet those needs. Manufacturers with this level of insight and execution will thrive as technology transforms the automotive and transportation industries. Previous article Driverless alternatives: New urban microtransit, or new era of sprawl?